Should I buy my euros now, if I need to buy before March 29th? With March 29th fast approaching, clients that are looking to buy euros before the UK leaves the EU have a decision to make. 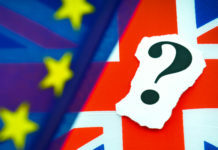 The two options they have are to hold off hoping UK Prime Minister Theresa May reaches a deal with the EU and MPs within the House of Commons, or trade now as a ‘crash out’ no deal Brexit looks more likely. Yesterday Theresa May gave MPs an update in regards to the state of the Brexit negotiations and the leader of the opposition went on the attack. Jeremy Corbyn continued to state that Theresa May is running down the clock in order to force MPs to back a deal in the final hour of negotiations. My personal opinion is that I believe it’s unlikely the UK will crash out of the EU with no deal. However, I also don’t believe a deal will be reached by the 29th of March and an extension of Article 50 is the most likely outcome. Therefore for clients buying euros, recent history tells us when we approach this kind of event, the pound is sold off due to the uncertainty. 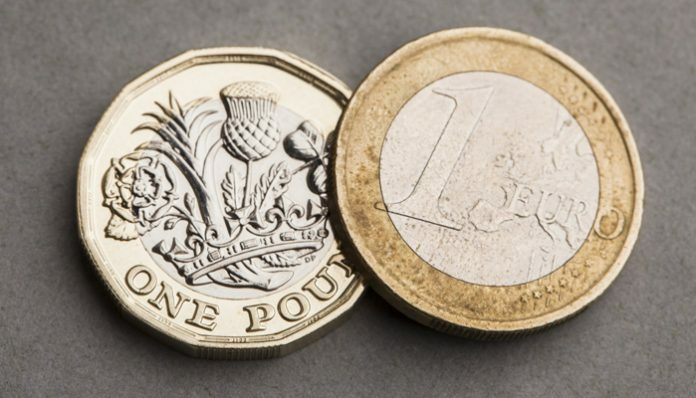 Sterling exchange rates fall making euros more expensive to buy. In addition, recent UK economic data has also raised concerns. The Bank of England announced that they expect 2019 to be the slowest year of growth since 2009. This was supported by the Office for National Statistics (ONS) figures which were released at 0.4% lower than expected. Couple the Brexit negotiations with the poor UK economic data, and I believe clients that are buying euros before March 29th should buy there euros now. If you are planning a transfer and would like a free quote feel free to fill the form in below. 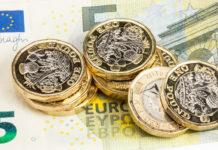 If you want to buy euros but unfortunately don’t have all of your sterling available today, we have an option where clients can buy euros today and pay later by using a forward contract. For more information, again feel free to fill out the form below and I will personally give you a call to discuss your currency requirements.